Welcome to our latest series where we cover the most interesting news stories that surface every week. You’ve caught this series at the very beginning, as this is our first instance. The main goal is to evaluate the week’s events and happenings and identify the most interesting, most valuable news stories. The list is ordered chronologically, and does not contain any specific industry filters. 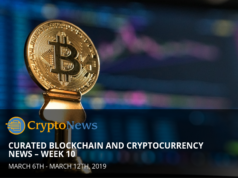 These are the stories that got published in the past week, by everyone that is writing about blockchain, that caught our eye. 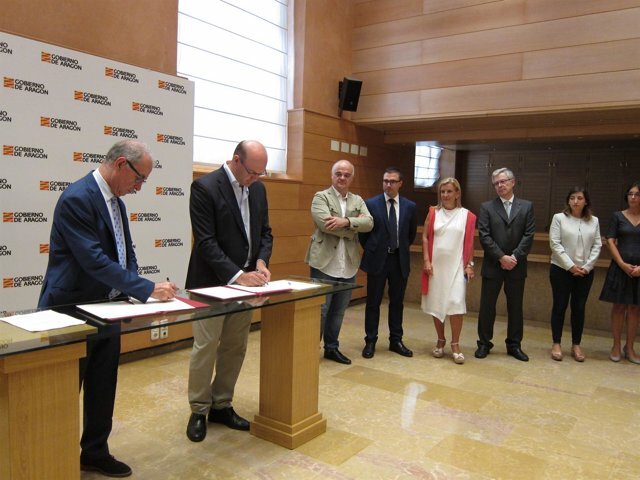 Europa Press reported the autonomous community of Spain, Aragon will be the first to implement blockchain technology to manage public administration. This development is implemented through the help of Alastria, a Spanish-based blockchain ecosystem that provides digital identity, tokenization, supply chain management, and most likely other services with their 274 members. Spain is structured with 17 such communities, which is a guarantee for a fair amount of autonomy in the country. Will the other communities follow? Will Aragon experience benefits from adopting the technology? Only time will tell. The German and English CT outlets reported that this German school will use blockchain technology to give legitimacy to digital certificates for qualified students. For now, this implementation is only limited to a single course that this school offers; one on Ethereum, for which the students will have a blockchain-stored (and secured) certificate. Last monday, Reuters reported that Switzerland and Israel have reached an agreement to exchange intelligence about the blockchain industry. Swiss government representatives, which included the Minister of Finance Ueli Maurer, went to Jerusalem to officially discuss bank and market access for the Swiss, as they do not have the same privilege as the rest of the European Union. According to the Swiss they have agreed to exchange blockchain knowledge and the means by which they can regulate such a system, for which the Swiss are more than happy to educate, promising a report by the end of 2018. 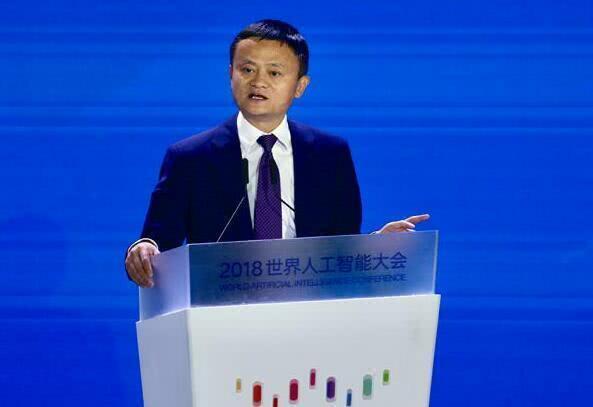 Alibaba, China’s counterpart to the e-commerce giant Amazon, is one to know the benefits of automation first hand, so it comes at no surprise that Jack Ma believes blockchain will improve manufacturing results and quality of life, as reported by China Money Network. In fact, he goes as far as to say that if blockchain is not implemented in manufacturing, it will grow redundant and meaningless. The three of them combine forces together to launch an Incubator called “Blockchain for Social Impact”, sponsored by the University of Michigan in Ann Arbor, which will double down as a physical location to also host the incubator, as reported by Bitcoin Magazine. 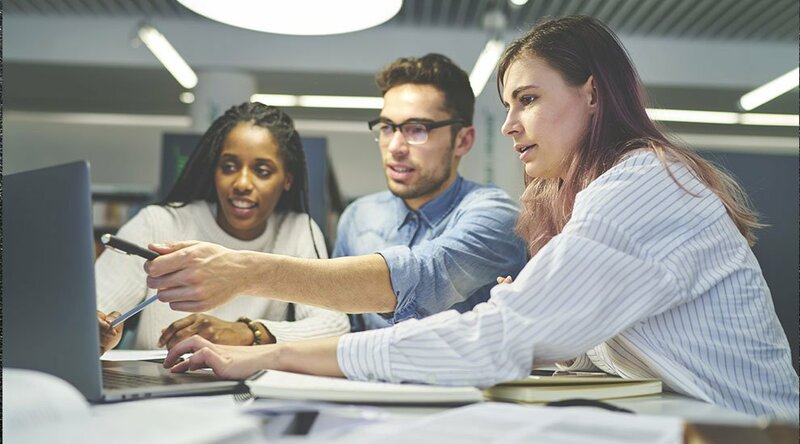 Students will be mentored, guided, and advised; eventually leading up to funding their blockchain-based projects. It seems that the program will host a competitive environment, where finalists get funded to work on their invention/conception. 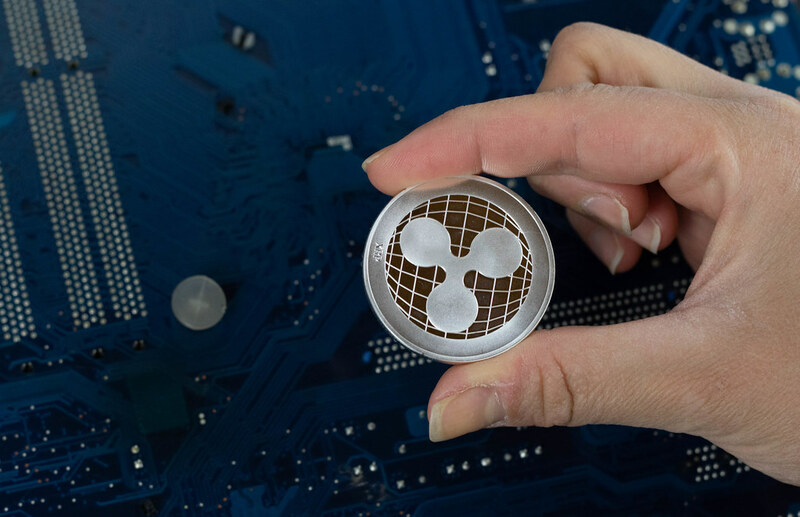 Reuters reports that a division of PNC Financial Services Group Incorporated, a company that provides a wide variety of financial services will use Ripple’s technology to process international payments. Reuters suspects this may be a sign that blockchain may end up getting adopted by the financial industry, a lot sooner than any of us expect. Through a press release on PRNewsWire, Wachsman informed the public about their expansion to the Asian markets. This move should be strongly accepted as full recognition of the continent’s highly developed interest and curiosity into blockchain technology. Blockchain-based streaming platform starts beta testing on their own blockchain network. CoinTelegraph reported that the Play2Live streaming platform for both games and esport fans has steamrolled int open beta. Everyone can participate in this early period of development and contribute their own experiences with the platform. The main goal is to incentivize the watching experience and reward both viewers, streamers, and esports event organizers. This effectively generated the necessary social infrastructure to provide value to all groups separately, all through one website. CoinTelegraph reported about New York University becoming the first university in the USA to provide a major in blockchain technology. Their story sourced an article from CBS New York, which has since been removed, and leads to a 404 error on their website. There is a certain disbelief in the tone of writing from CT’s author, so we went directly to the source, New York University. That lead us to a sub-domain of Stern School of Business, a website which has 2017 at the footer. Searching the website database for “blockchain major” did not yield any concrete results, but they do have a lot of opinion pieces on the topic of blockchain, which is a sign that this might be true. Airbus, through their research company A3, has created a blockchain-based donation platform. Heritage, as they call it, a tool that enables charities to track, understand, and improve their operations. Building on top of Ethereum, this platform will allow charities to accept, track, and effectively eliminate the middle-man, costs, and fraud. Three birds with one stone. Airbus is certainly recognized by their ability to not only raise things in the air, but also put them down when necessary. 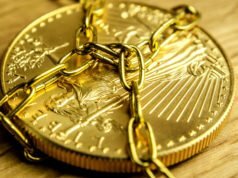 For now it seems that the platform is “limited” only to cryptocurrency payments. CoinTelegraph reported about this file found in the USPTO databases on September 20th. IBM has explained how data associated with a drone can be stored safely. Considering that most commercially used drones are well within the control of their owners, this is making us think that IBM is potentially working on military applications to protect drone data in the field. This is pure speculation, and there is no evidence to back these statements. Inventors of Blockchain and VoIP cooperate on Celsius Network. Through a press release, the Celsius Network informed the public that they have Scott Stornetta join the team. The company is providing cash loans against crytpo and an annual interest for depositors. Albert Heijn, a widely popular supermarket, the largest in fact in Holland, have revealed that they are using blockchain technology to try and make the orange juice production transparent. 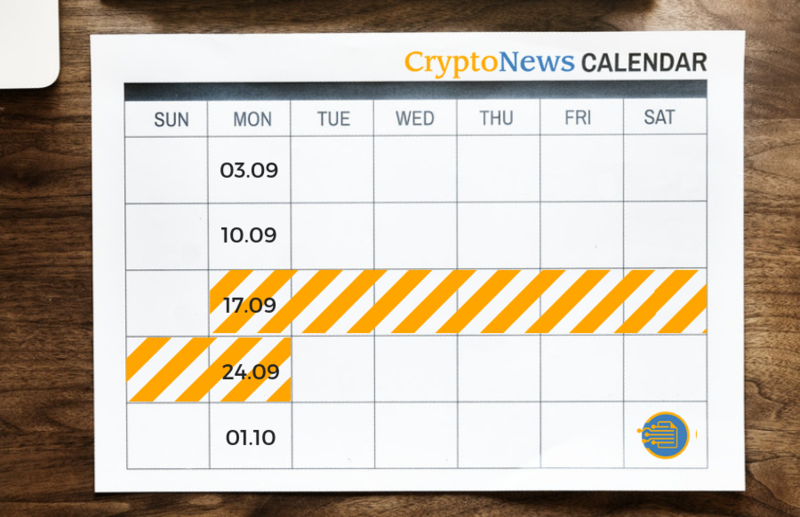 They initially shared with International Supermarket News, whose story was picked up by CoinTelegraph who reported on the press release. Albert Heijn in collaboration with a company called Refresco will enable customers to have maximum amounts of information regarding the “Albert Heijn” orange juice. This means that a neat QR code will be seen on every bottle or carton, which will be a pointer to the real-life data of producing that exact bottle in the customer’s hands. They’ve even made a neat infographic to include in their press release. At this moment, we are unable to discover if the production already results in QR codes being added, or this is a feature that is experimented with and is to be implemented on a large-scale in the future. The best place to see the bills and their explanations is on the representative blog space, where he has clearly stated what they will achieve. Canadian Cryptocurrency Firm Launches Blockchain Patents Innovation Index Fund (LDGR), as reported by The Globe And Mail. Ethereum World News also covered this development as Coinsquare proposed this following XRP’s integration into their system, after a month of beta testing. The company released an additional ETF to the Toronto Stock Exchange, called THINK, a fund which connects various segments of technology such as biotechnology, nanotechnology, robotics, and artificial intelligence. They seem to be growing rapidly both digitally and physically, looking to accept Monero and other currencies with an original blockchain, and incorporate more physical locations to break through the Asian and European markets. From Ethereum to EOS, Bancor is looking at a bright future utilizing the EOS blockchain. In a move that would benefit both, as EOS is faster than Ethereum, and cheaper, the Bancor team has started work behind the scenes to produce BancorX, a variant that is EOS compatible. We are not sure if the Ethereum-based Bancor will stop existing, but considering that they are using different names we might be looking at two blockchain applications coexsiting. The EOS blockchain will be more than happy to accept and welcome this huge liquidity-generator whose trades amounted to about $1.5 billion on the Ethereum network, ever since they started operations about one year and a half ago. Blockchain.com (formerly blockchain.info) felt threatened by blockchain.io, a website which is currently hosting an ICO, and they have a relatively similar logo (and name) to the company. That’s not all. The founder of the team of blockchain.io, is the same one as paymium, an app which has lost all of the funds deposited by customers back in 2013. 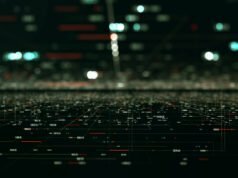 For the most relevant glimpse of this situation, you should see Blockchain.com’s offical blog post where the situation is clearly described.